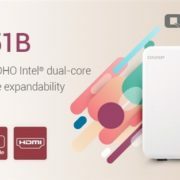 Synology (NAS) is one of the popular consumer and business NAS solutions provider company with an easy to use interface and rich applications. Being a data storage device it is mandatory to use password protection on NAS devices but what would happen, if you forget your Synology login password. Recently, I have faced a similar problem and the irony is that there was no “Forgotten password” or “Reset password” like options on the login screen of NAS. In such situations, the only way left is the usage of Hard reset button of the Synology NAS. 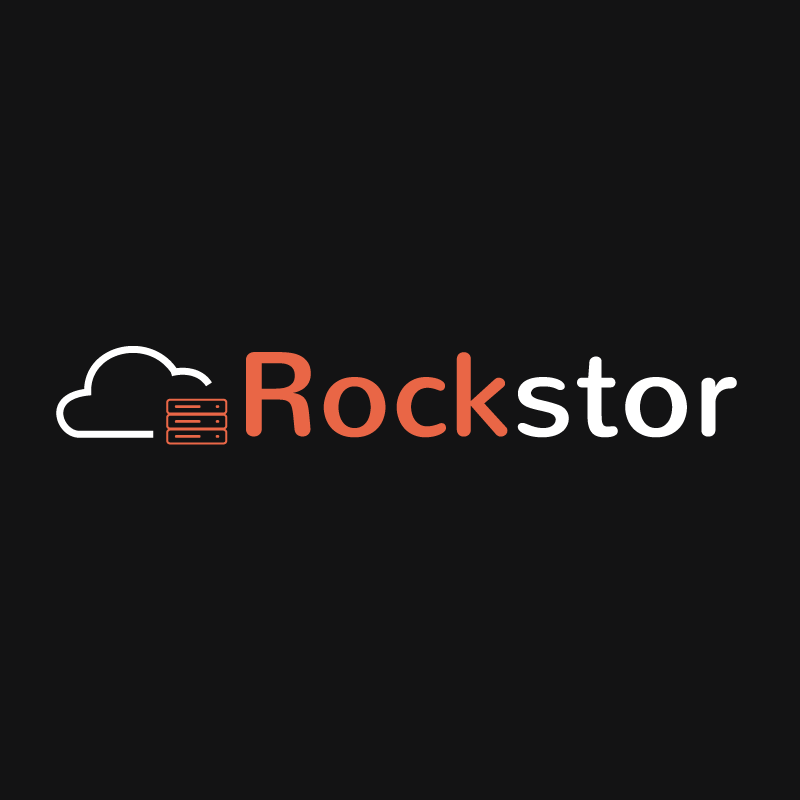 Note: It is recommended to store passwords of different application in some secure digital vaults or jot down them somewhere for future use otherwise you have to also go through all this process of resetting. 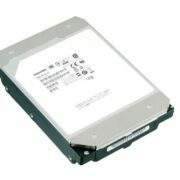 Well, if you are reading this article then for sure either you looking to reset your Synology password or want to perform factory settings on it. So, let see how to do this? Step 1: To reset Synology NAS password, first, go to your Synology NAS hardware box and locate the reset button given at the back side of it. For reference see the below picture. Step 2: You can see a small hole with a button inside that. Grab some pin or paper clip and insert it into the hole to press and hold the reset button. Step 3: Hold the button unless until you hear a beep. As soon as the beep comes, leave the button. This means the NAS is ready to be reinstalled the DSM operating system settings to make everything default. Step 4: When we reset the NAS, not only the password but other things such as Network settings, Link aggregation, Firewall rules, PPPoE, Management port, DHCP settings, Guest account settings each & every setting will reset and regress to its default state. But don’t worry it will not delete the data at all. 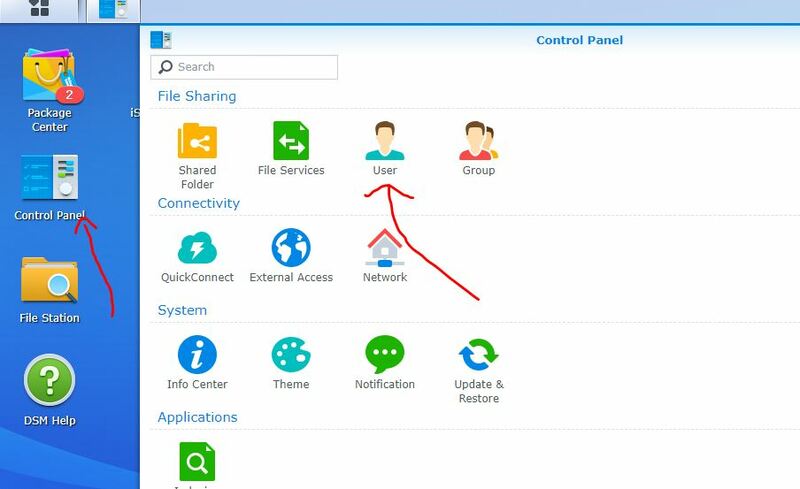 Step 5: In case, after resetting, the NAS has fetched some new IP address; you can use the Synology Assistant software available on the company’s official website free to download. Install it and the Synology Assistant will automatically find the NAS available on the network. 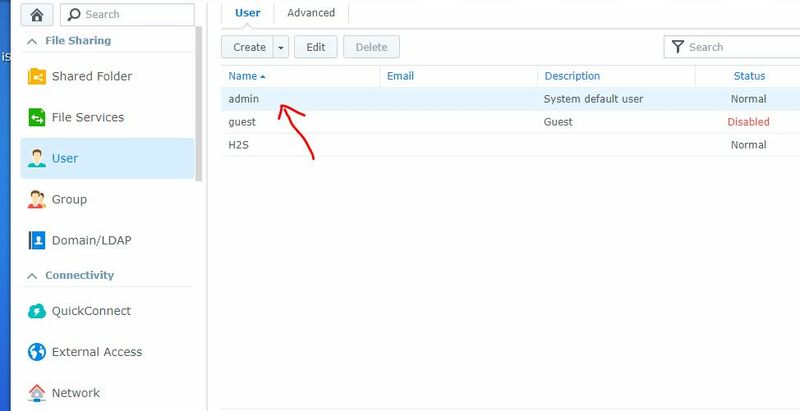 Step 6: Now open the web interface of the Synology and enter the default username which is Admin. The default password is blank, I mean to leave it as it is and press the sign in button. 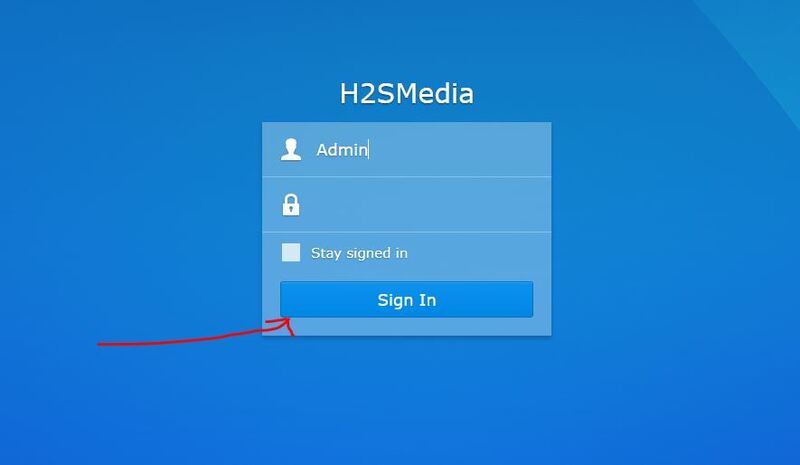 Step 7: The next page will appear to ask you to set a new password for admin account. By default, the username will appear, Admin, you can change that too. 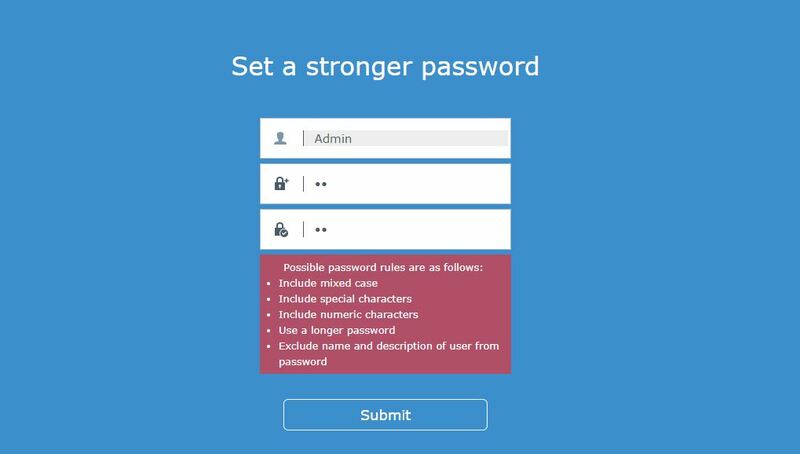 Enter the new strong password two times and then click on the Submit to change the root or default password of the Synology NAS. 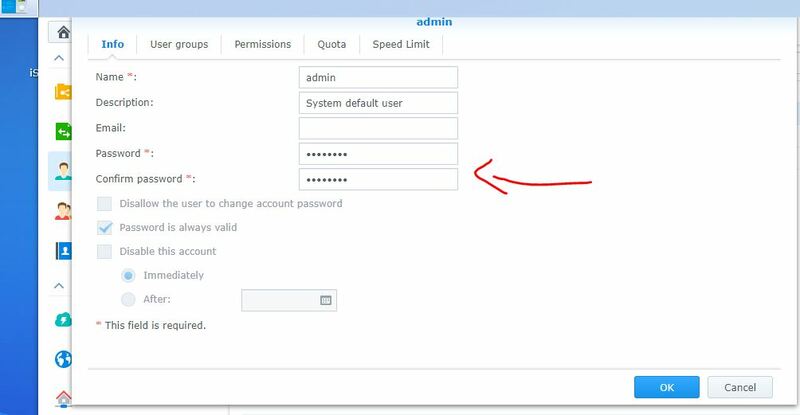 Step 8: If you want to change the admin or some user password from the Settings of Synology DSM. Then click on the Control panel icon. Double click on the admin user. Under the Info tab select the tab column and change the password.